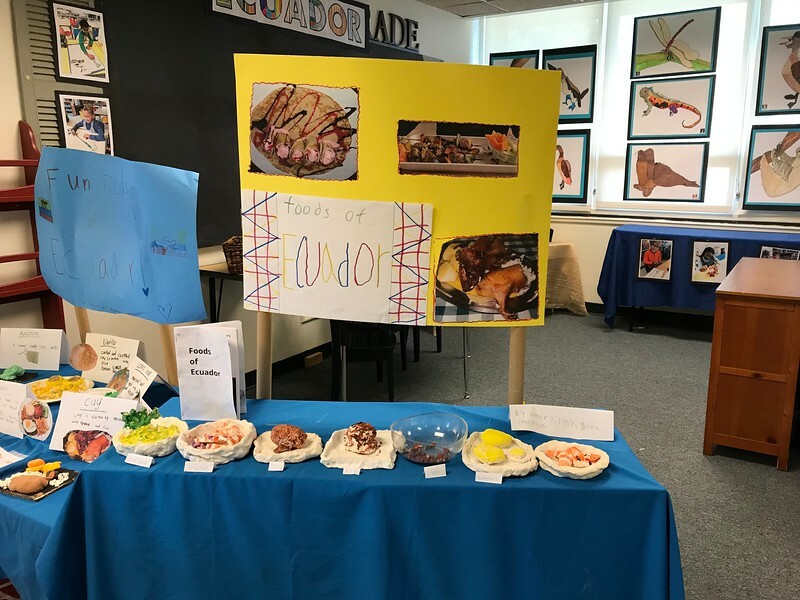 Museum Night allows students to take a hands-on approach to learning about cultures from around the world. 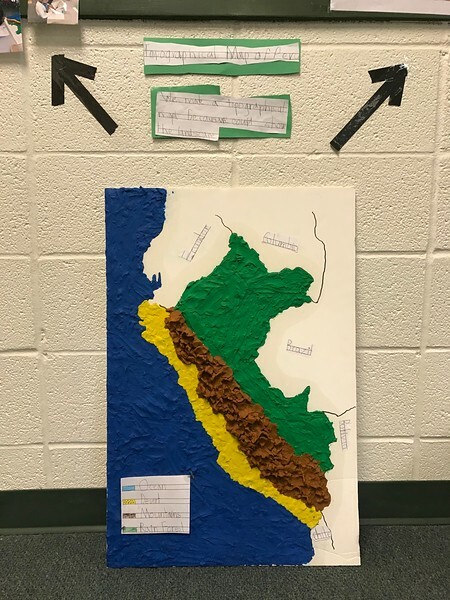 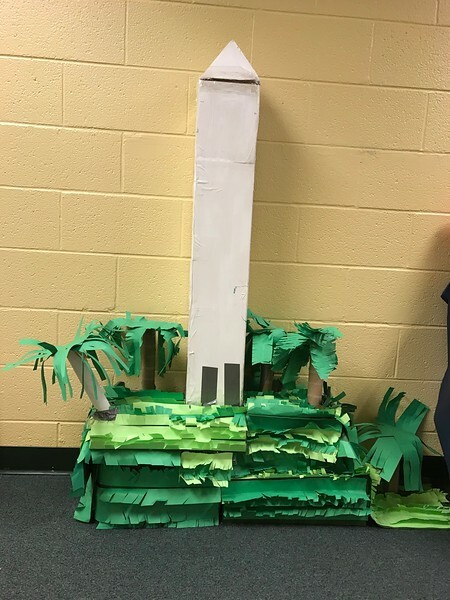 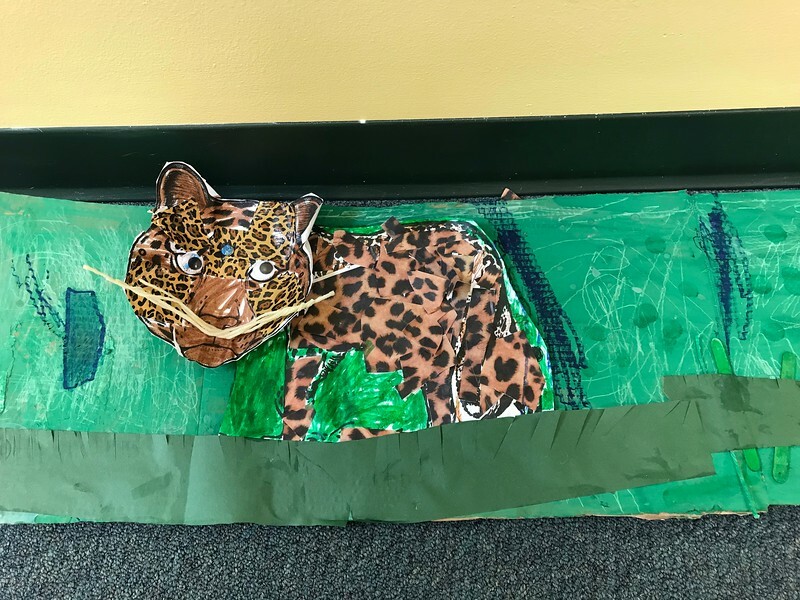 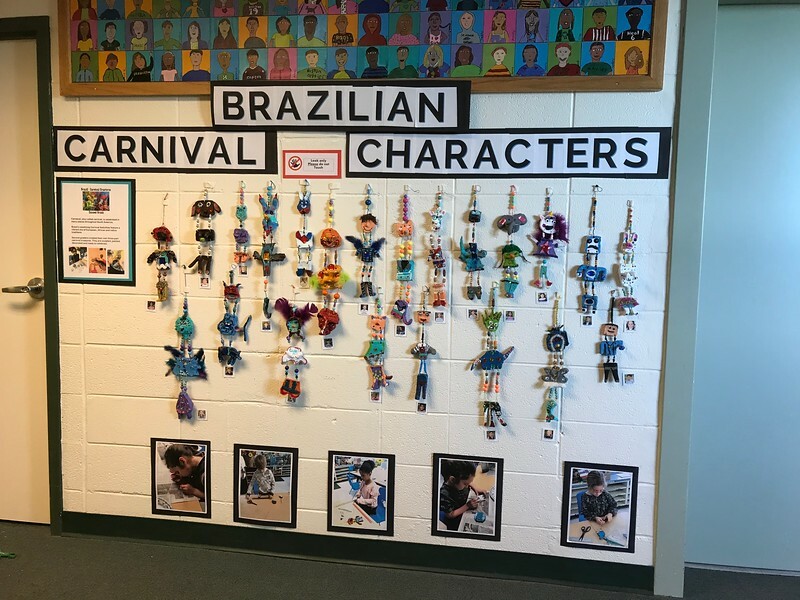 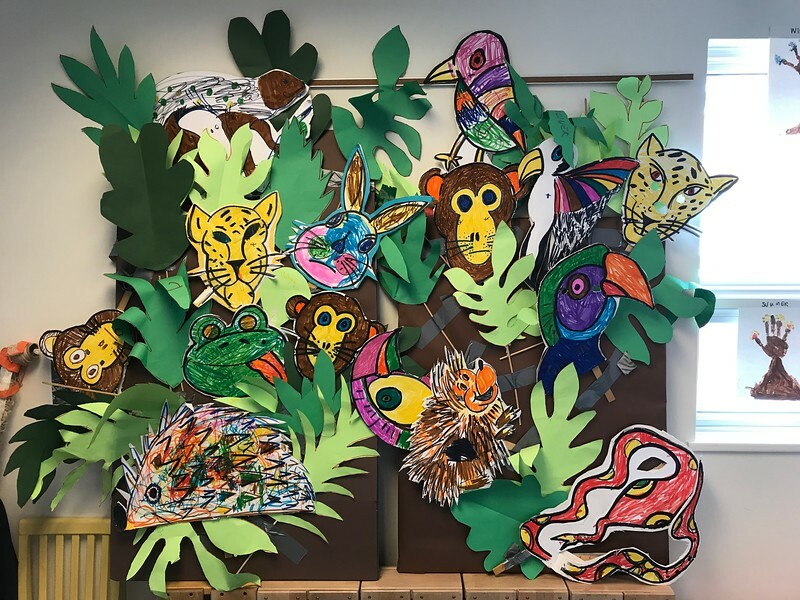 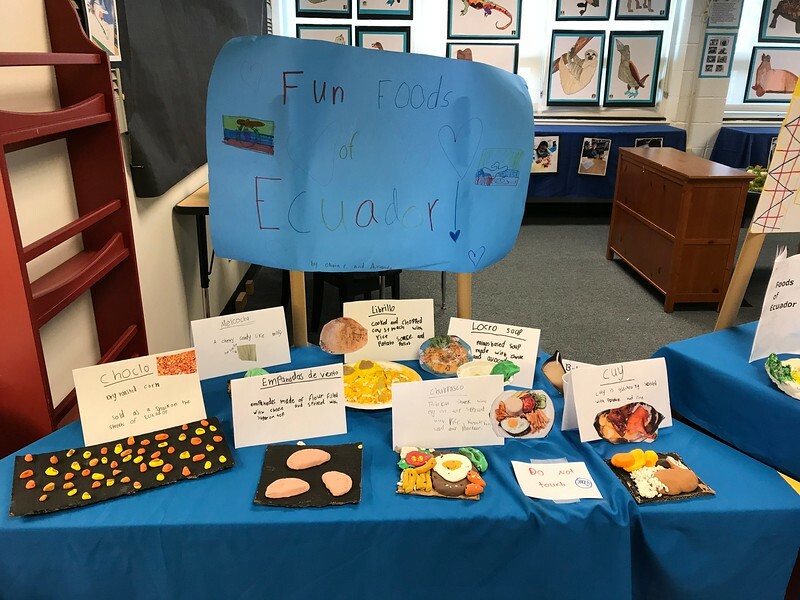 This year’s focus on South America was filled with foods from the Amazon, life-sized drawings of animals and examples of grand architecture! 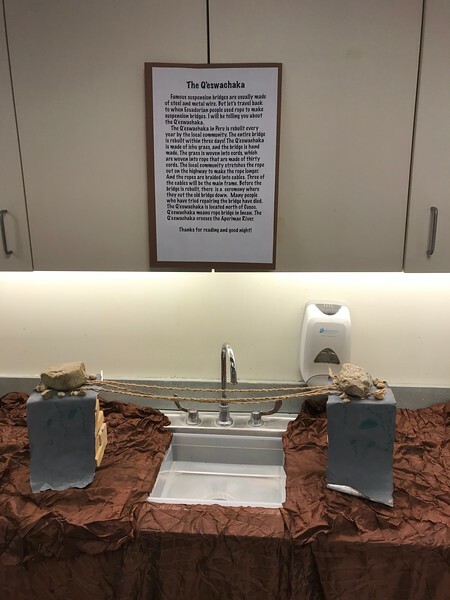 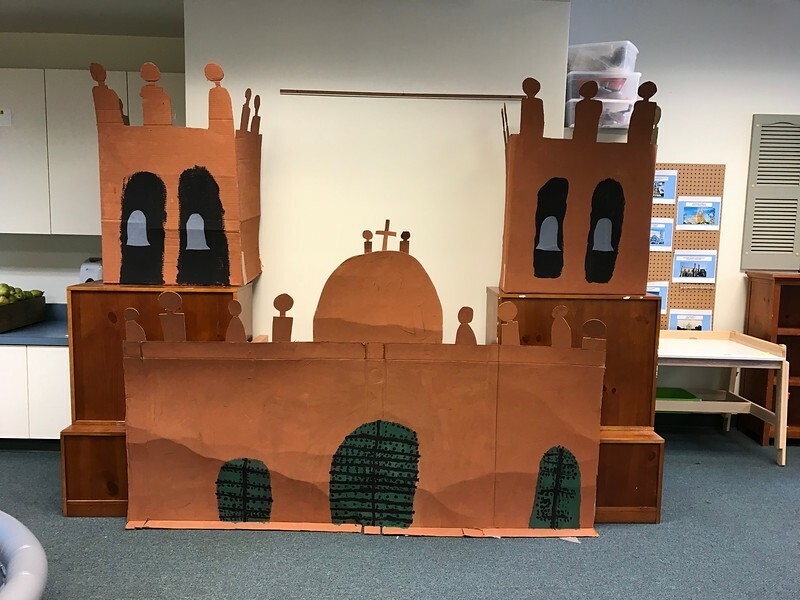 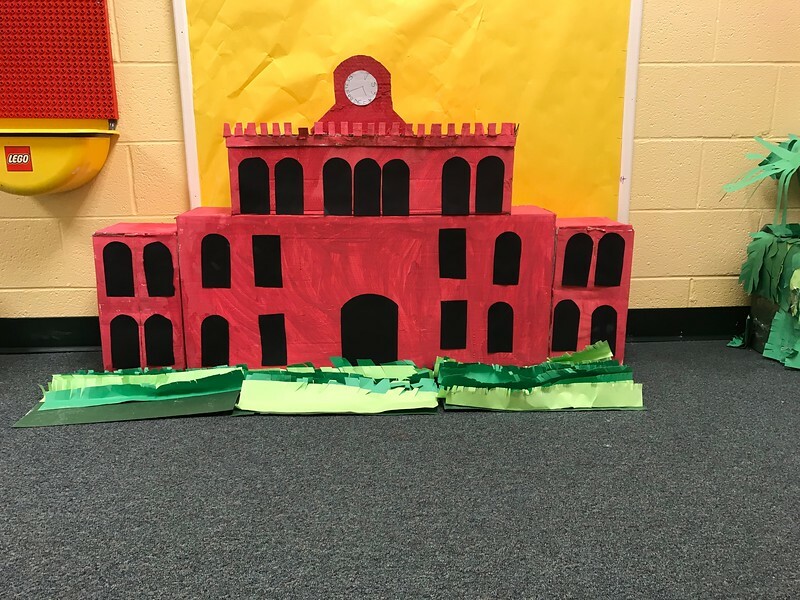 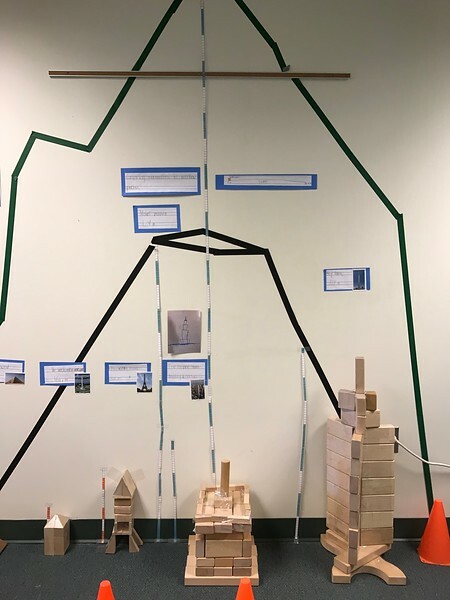 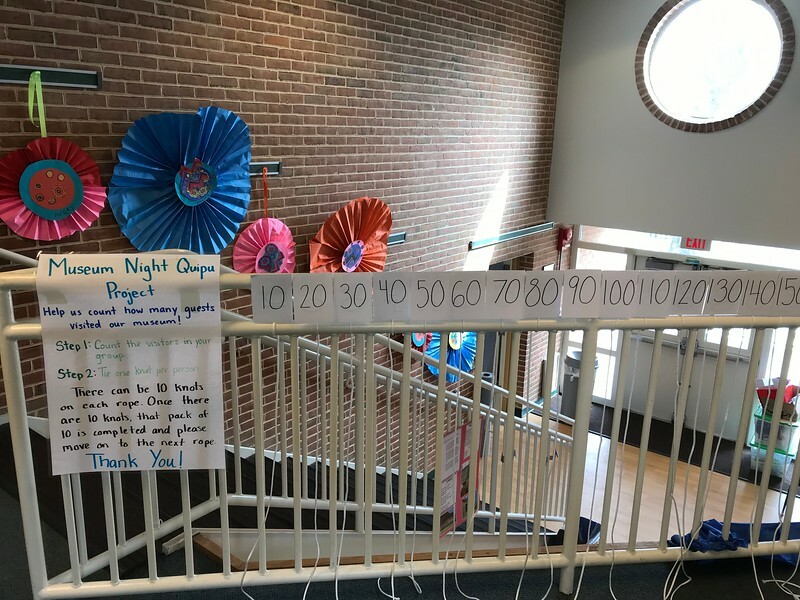 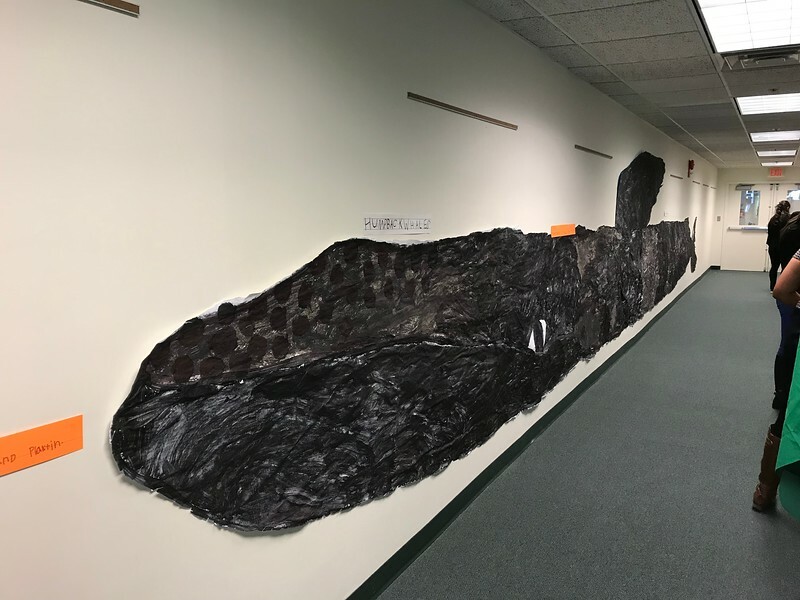 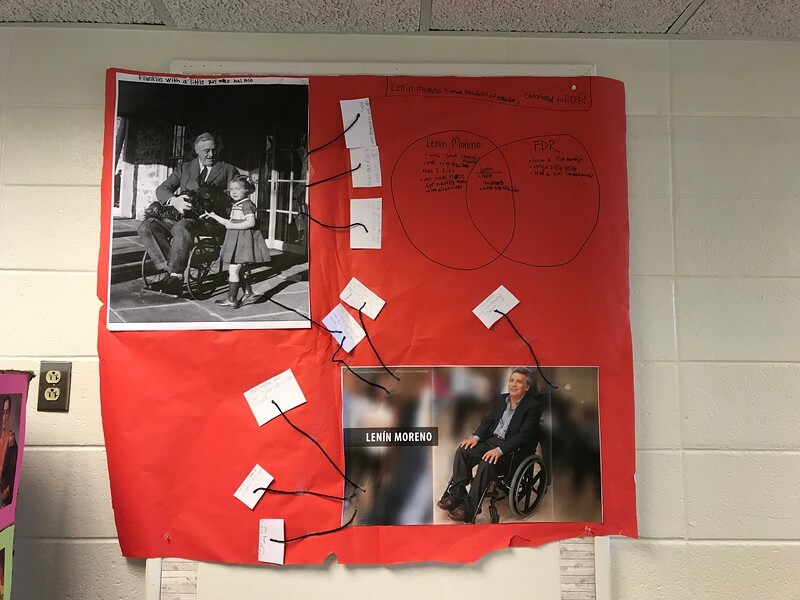 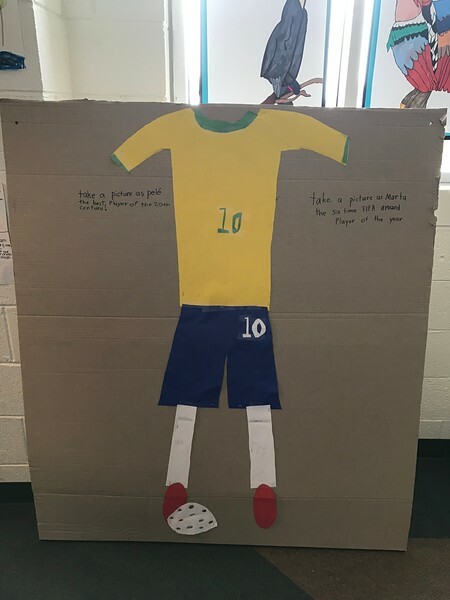 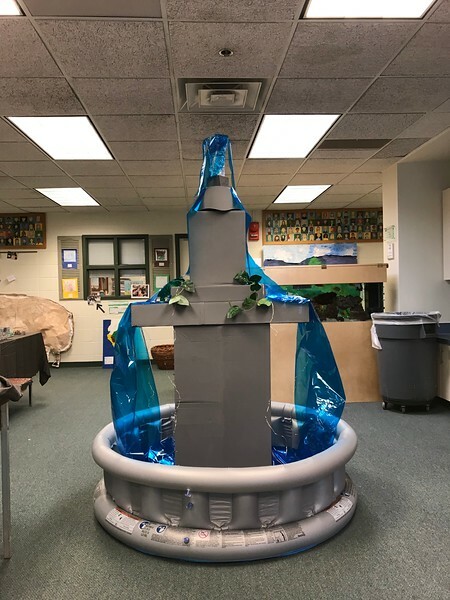 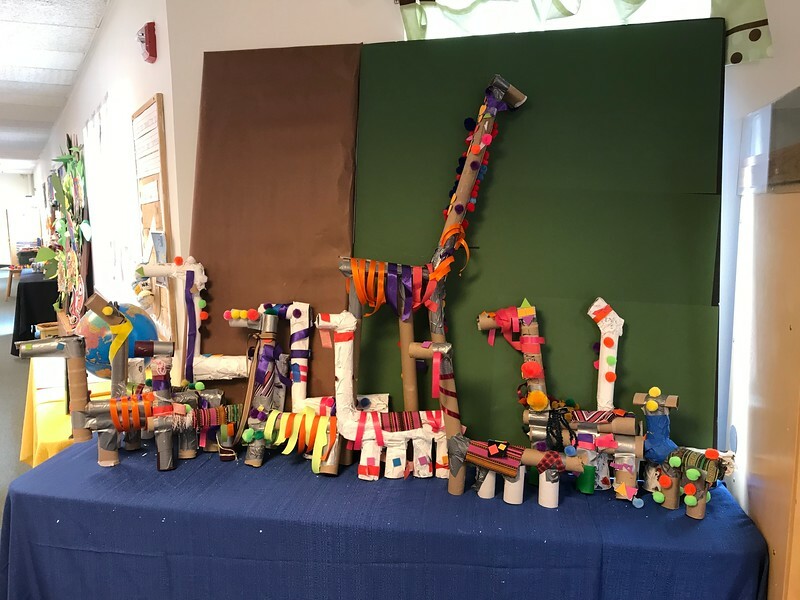 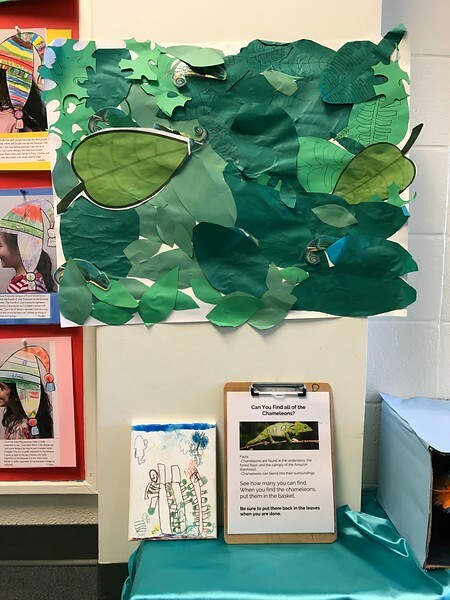 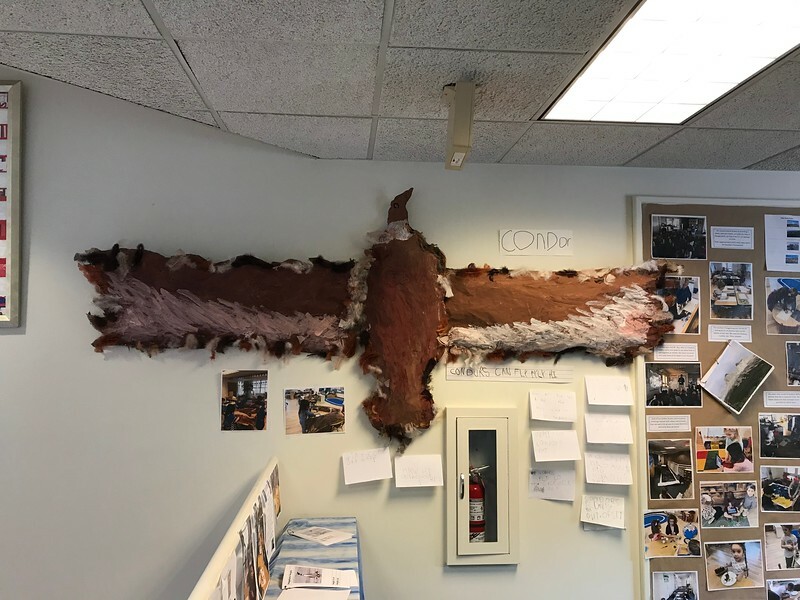 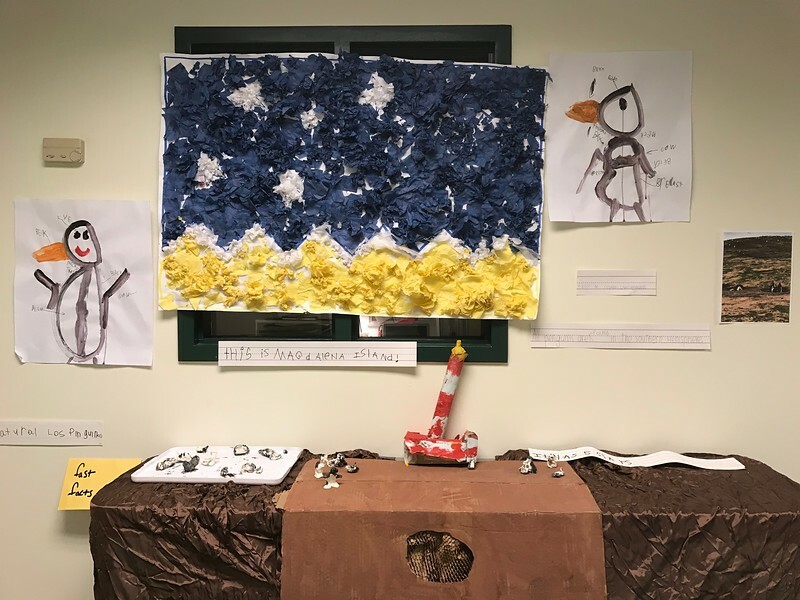 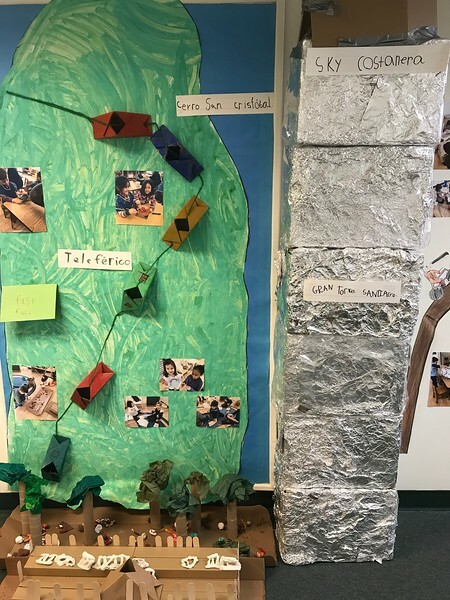 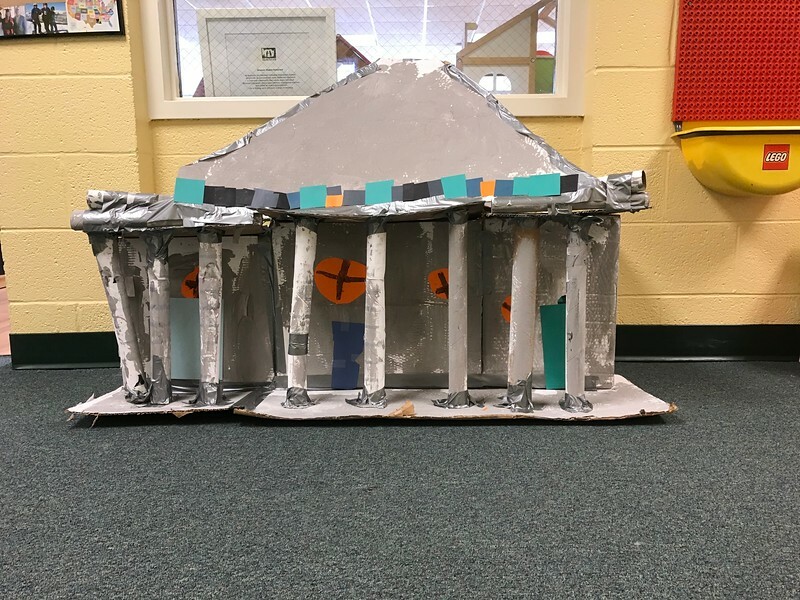 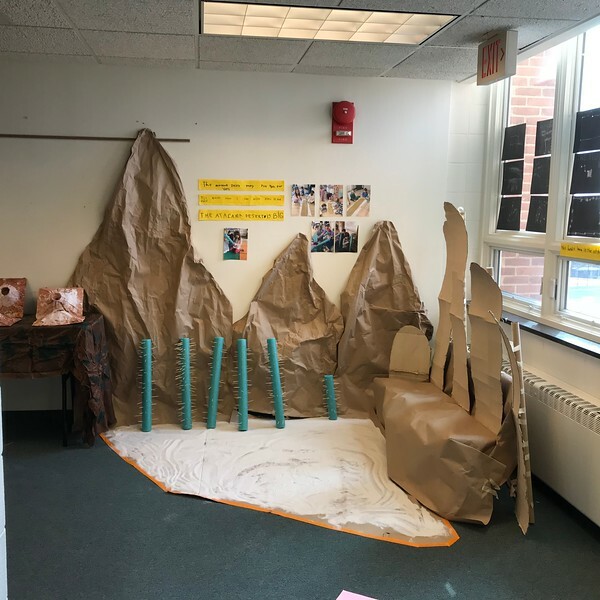 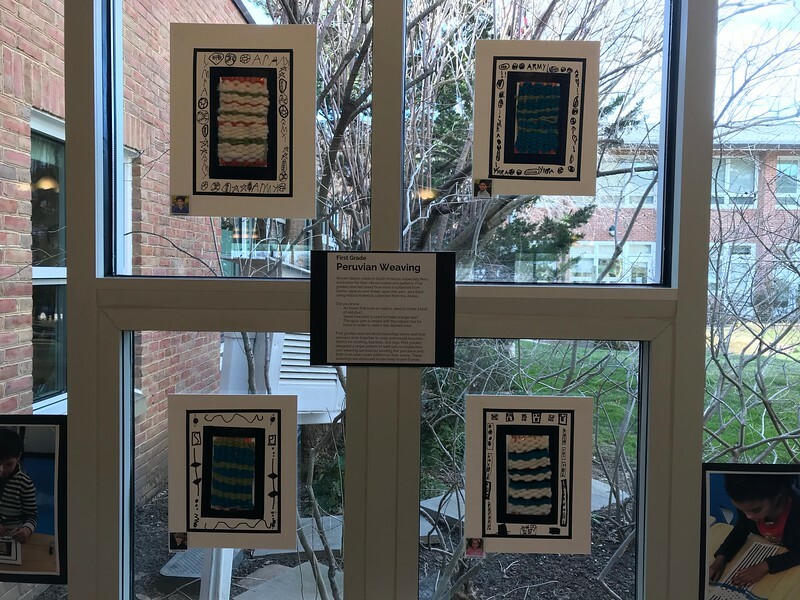 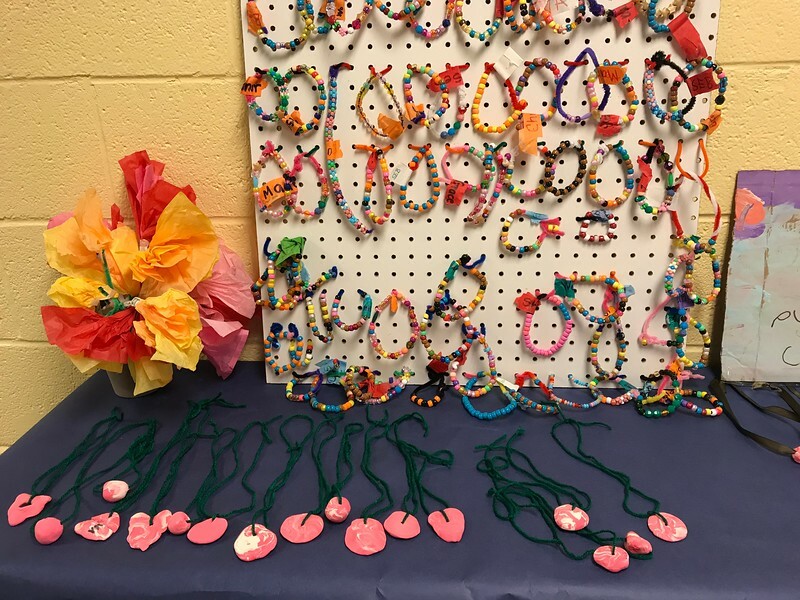 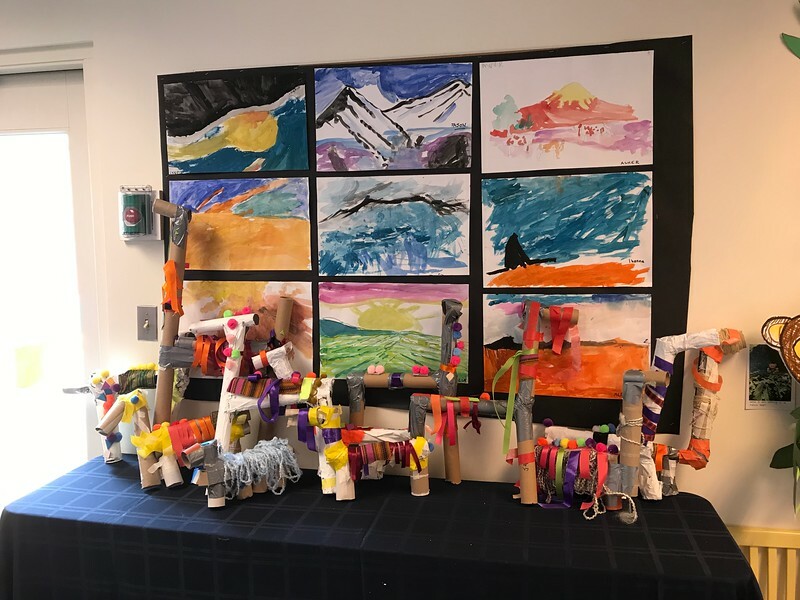 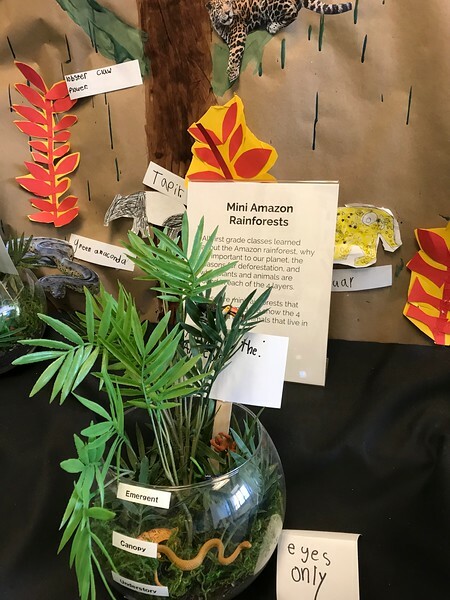 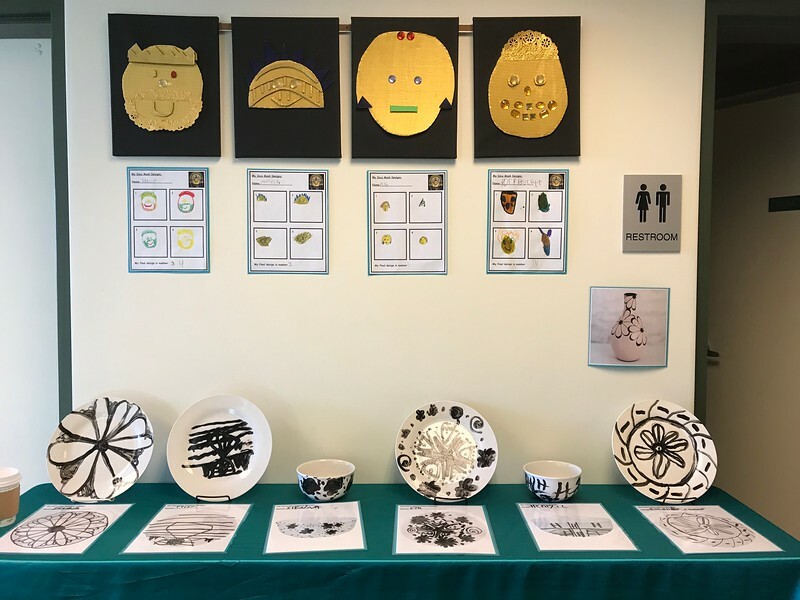 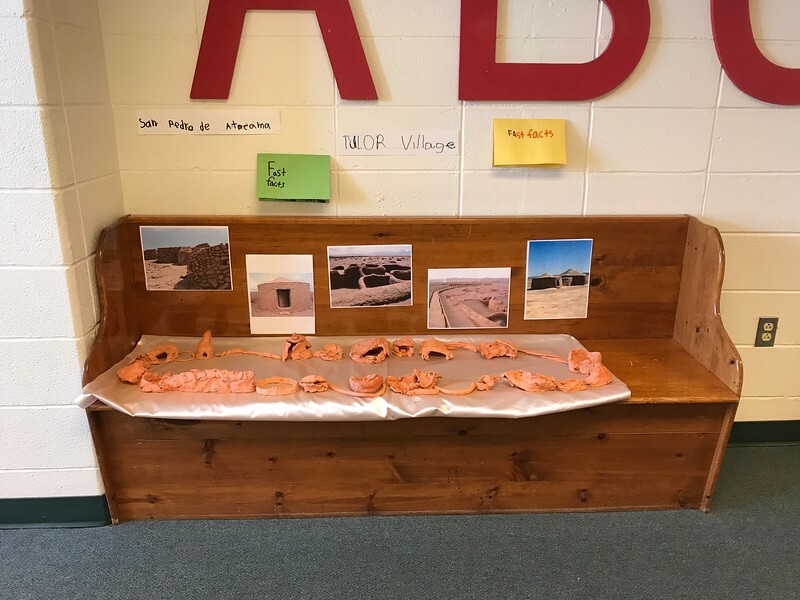 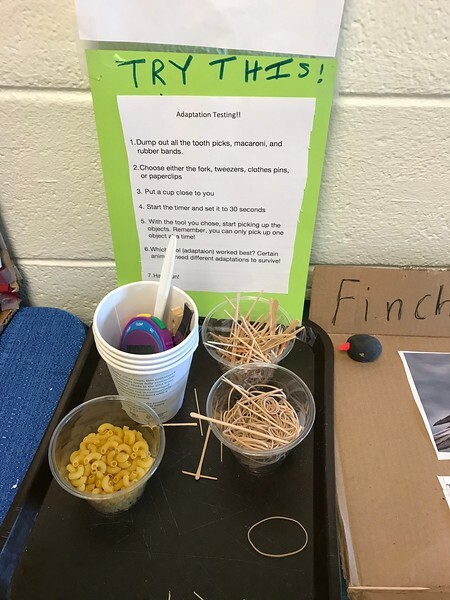 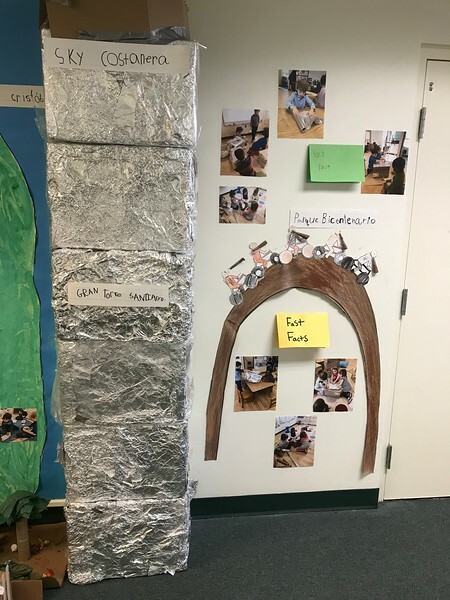 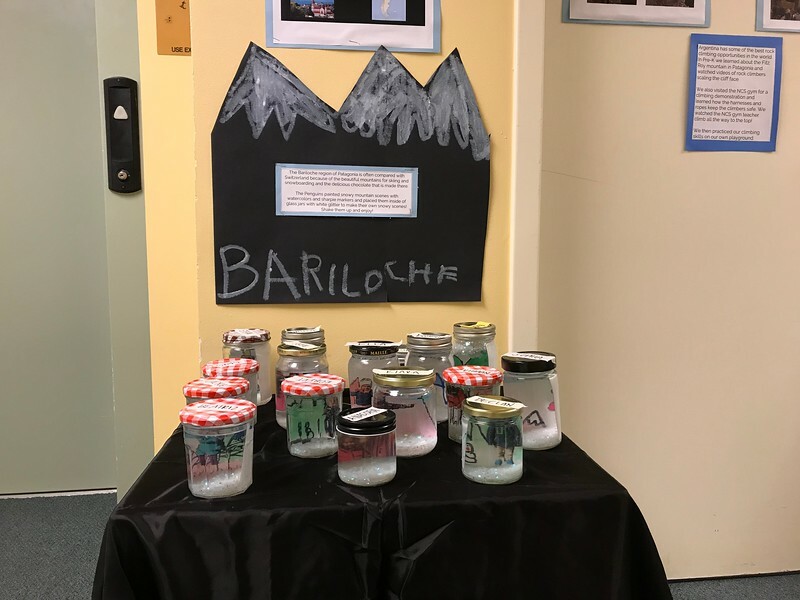 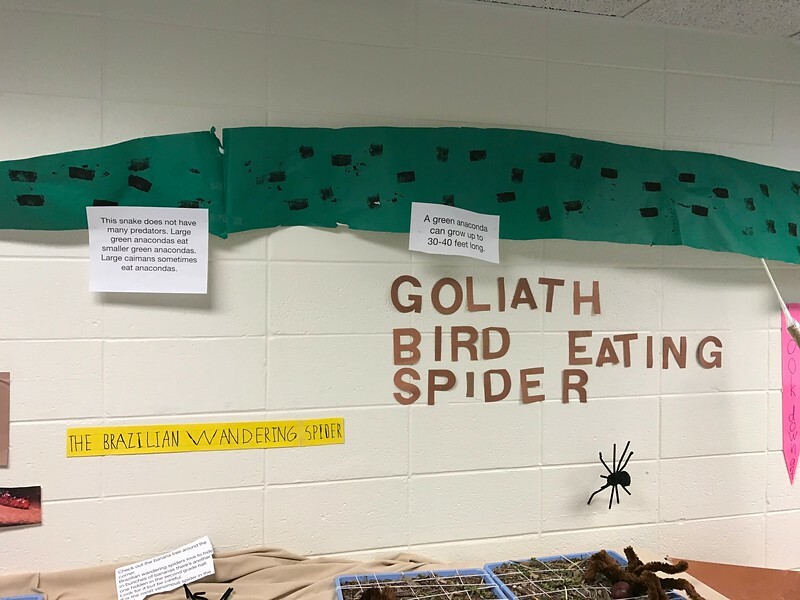 If you were unable to attend, or if you’d just like to travel the halls again, check out the photos below to see just a few of the many displays that students created for Museum Night! 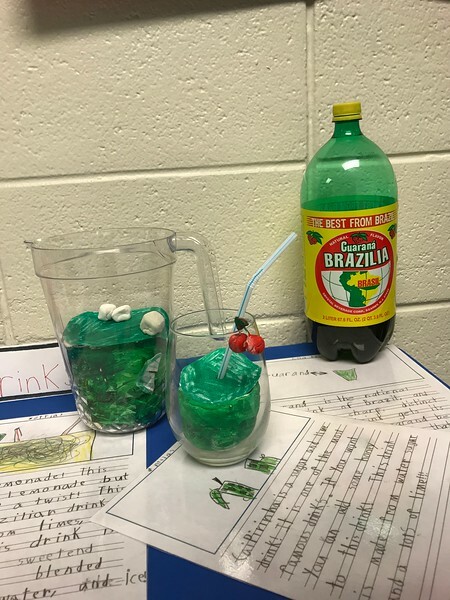 ¡Que bueno! 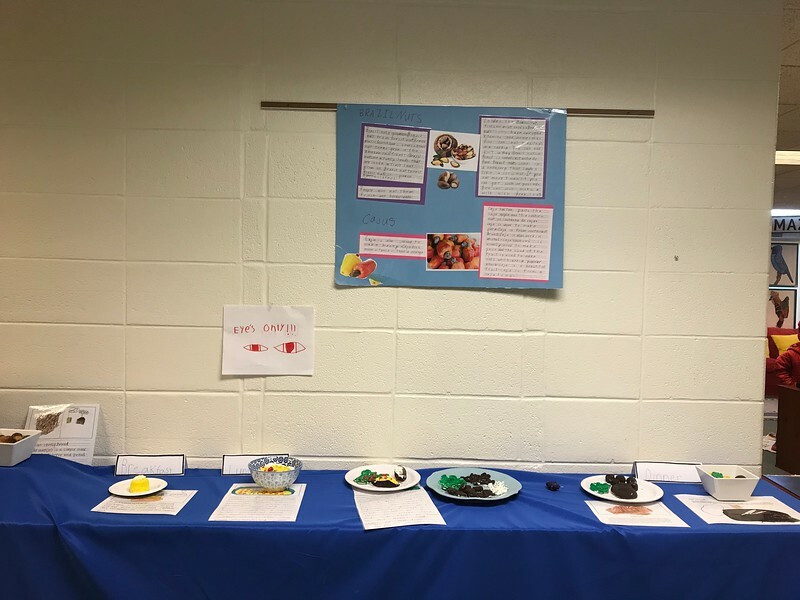 Thank you to everyone who was able to participate in this event! 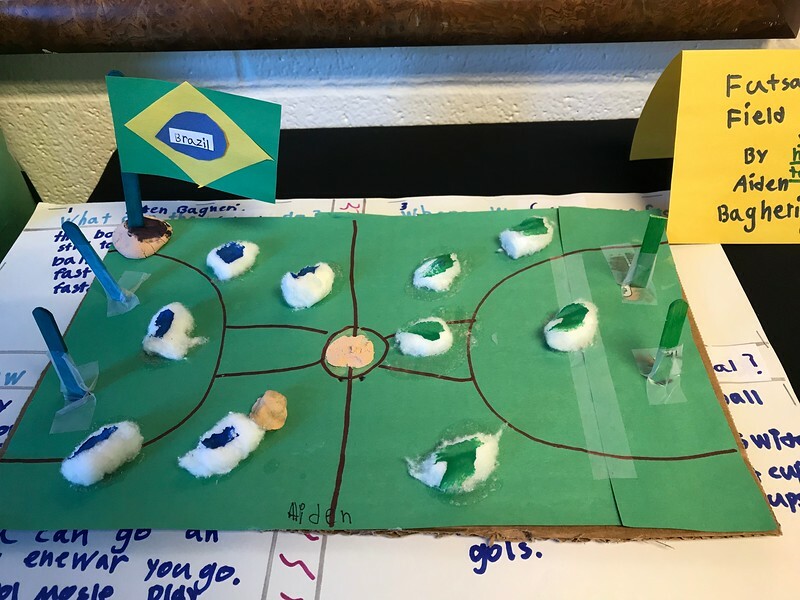 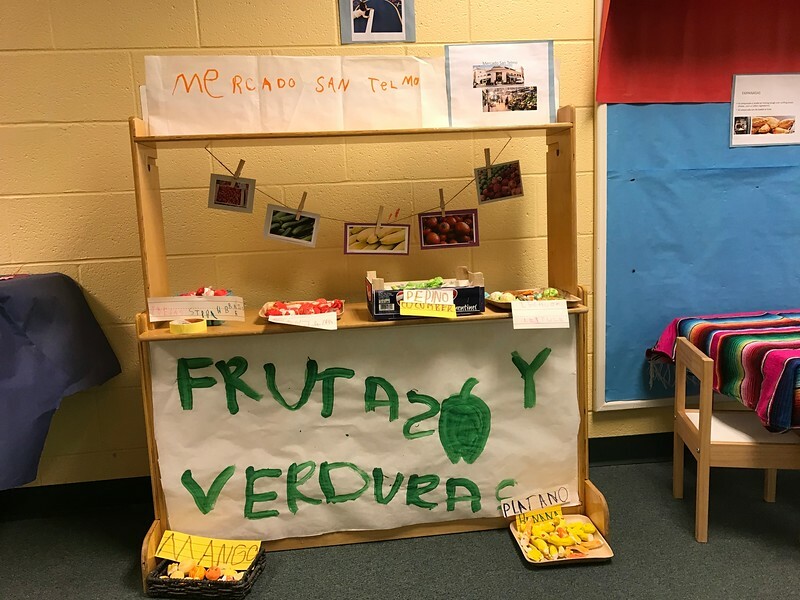 By bringing together music, food and so many other cultural elements from South America with our friends and family here in DC, it was truly a fun-filled learning experience for all!